I am very happy to announce the first edition of LabreArt, a series of exhibitions at het LabreHuis in Utrecht. 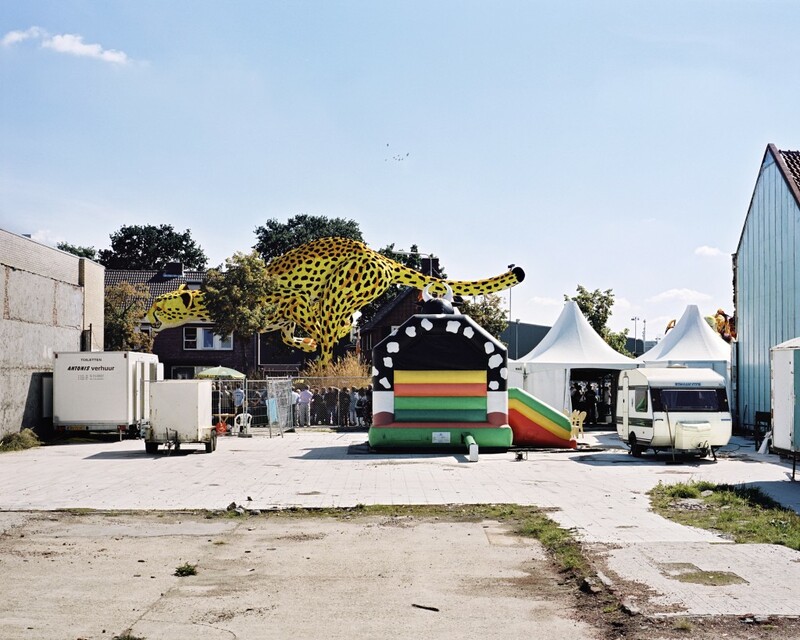 First guest artist is documentary photographer Tom Janssen from Utrecht. 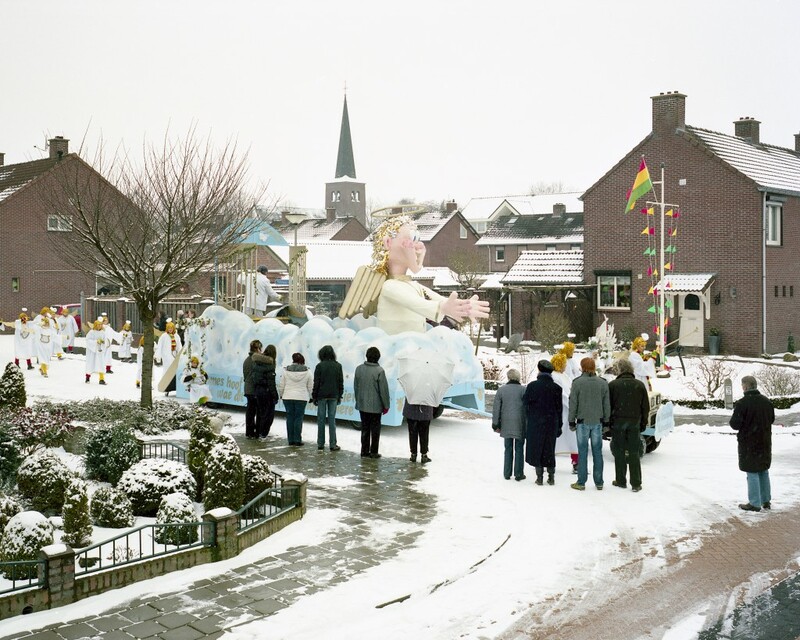 He will present photographs of parades („OPTOCHTEN„) he took from an interesting point of view. He is not as you may expect in the middle of the parade to take pictures of all those wagons, colours, people,… but he stands aside, far away, so the parade become a part of the city scape, part of the houses and you first just see typical dutch streets until you discover that there is more. The opening of the exhibition will take place on Saturday, November 3rd 2012 at 13h after a brunch (11h). Please contact me for more information about the opening.